If you have been reading my blog for a while then you know how I feel about the Miller family! So much love for these people. Ryan & Heidi own several businesses, Mango Ink and 08 Left, and Ryan is the pastor at our church. 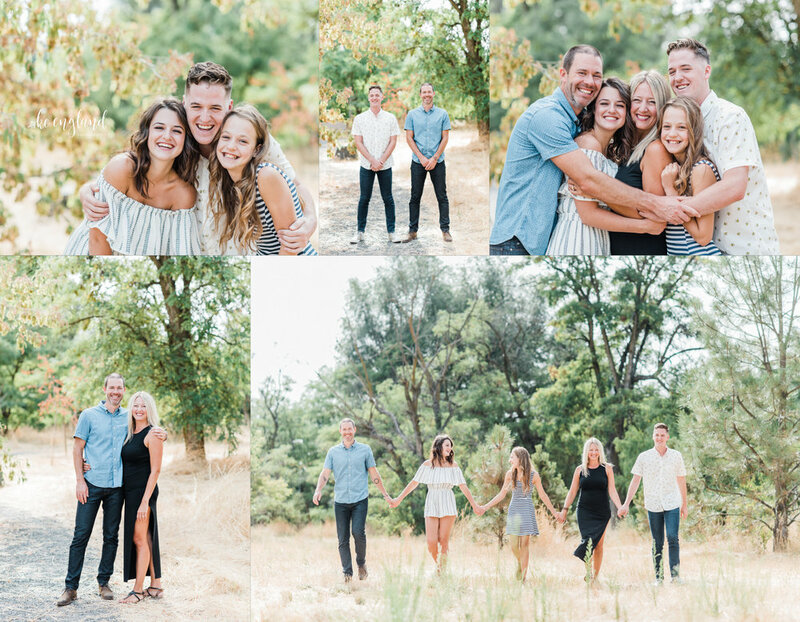 We squeezed in this session just two days before their son, Isaac, left to study abroad in Sweden. Abbey was my senior rep last year and is now a freshmen at Seattle University. Anna is a 7th grader, but I am already on the countdown for her senior session! Thank you for another gorgeous session!